Imperfect and Warm Belly team up on a carrot cookie that fights food waste! Photo by Public Lives Secret Recipes. How does the Imperfect cookie crumble? Deliciously! We teamed up with our friends at Warm Belly Bakery in Chicago for a special edition cookie. For the month of September, stop by and try the Imperfect Carrot Cake Cookie. You heard that right: a veggie-filled cookie that fights food waste! 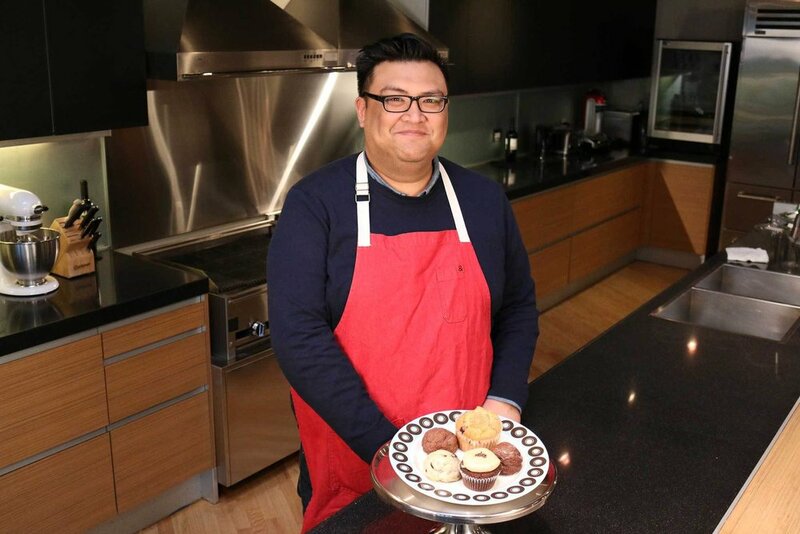 Head baker and co-founder Joe Dela Pena leads a talented baking team that puts out some of the most whimsically original cookies and baked goods in Chicago, as well as inspired takes on time tested favorites. We're excited to have him working with our ugly carrots! 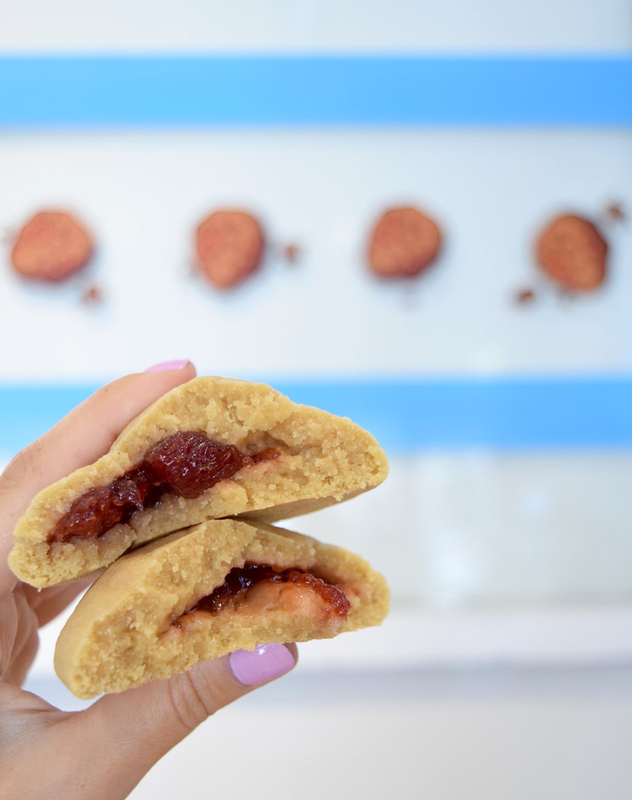 Warm Belly says, "We wanted to collaborate with Imperfect to support the mission but also because we pride ourselves on the ability to customize our cookies." The Carrot Cake Cookie made with Imperfect carrots! The Carrot Cake Cookie is a cinnamon, ginger, and nutmeg cookie with freshly grated Imperfect carrots. It's topped with a vanilla bean cream cheese frosting and toasted pecans. While Joe can't give away the top-secret cookie recipe, he's generously sharing the best ever cream cheese frosting recipe! 2) Slowly add powdered sugar, one cup at a time, on low (unless you love a good cloud of powdered sugar in the air, then go ahead and mix on high). Gradually increase speed and mix until smooth. 3) Add heavy cream and continue to mix until desired consistency is reached. Enjoy! 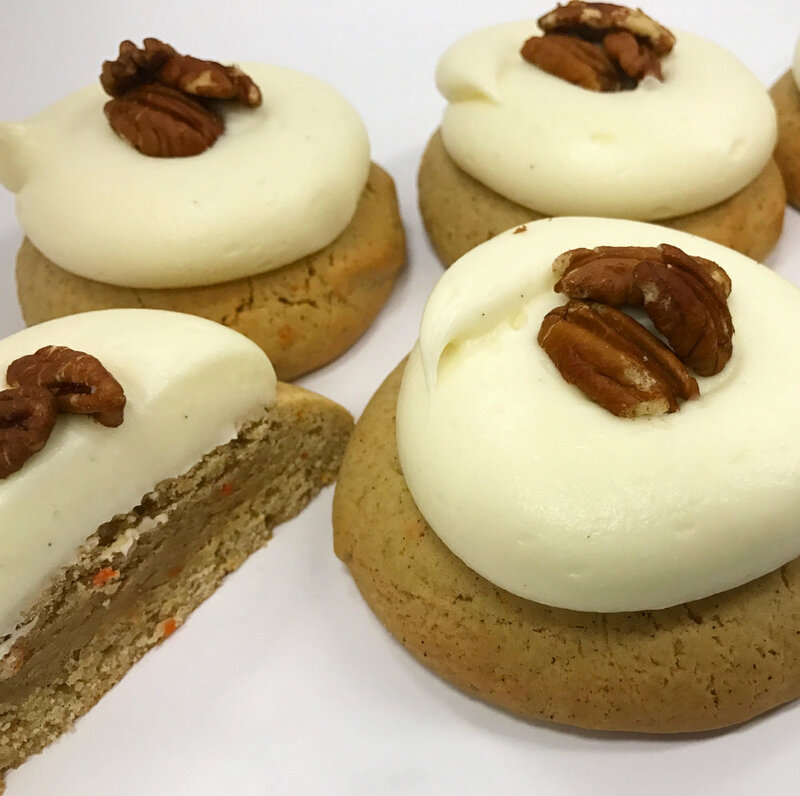 Stop by Warm Belly this month to try the Carrot Cake Cookie and share a photo with us! Be sure to tag us @imperfectproduce and @warmbelly.